Whether visualizing a brand-new building or giving a fresh look to a tired room, interior designers are artists who play with space to create attractive, functional interiors. Interior designers select the elements that define an interior space, from furniture and paint colors to lighting and floor coverings. They may sketch freehand or use design software to create a plan that suits the client’s needs and preferences… and reflects how the space will be used. Interior designers draft project timelines and estimate costs, place orders for materials, and oversee the installation of design elements. At project completion, they follow up with clients to ensure their satisfaction. Designers must be familiar with building codes, local regulations, and universal accessibility standards. They may work with architects and builders to define permanent aspects of a space, such as the room size and wall or window placement. 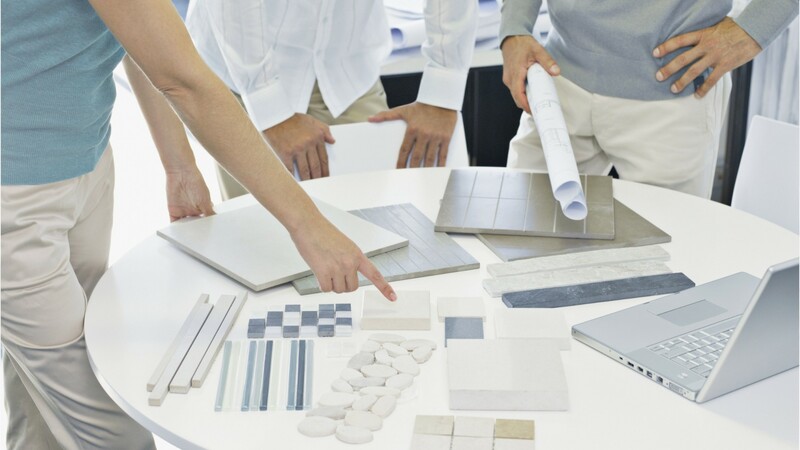 Some interior designers specialize, for example, in designing healthcare facilities, kitchens and bathrooms, or in using sustainability principles in their work. Meeting with clients during evening and weekend hours may be necessary. A number are self-employed. Typical employers include design firms, architects, and furniture stores. To enter the field, interior designers usually need a bachelor’s degree with a focus on interior design. Some states require licensure. Design plans to be safe and to be compliant with the American Disabilities Act (ADA). Inspect construction work on site to ensure its adherence to the design plans. See more details at O*NET OnLine about interior designers. Interior Designers by U.S. Department of Labor, Employment and Training Administration is licensed under a Creative Commons Attribution 4.0 International License.